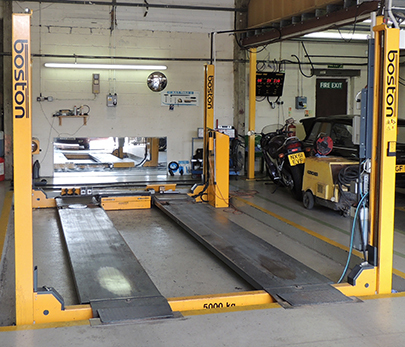 Originally called the Ministry of Transport test, an MOT is an annual examination of a vehicle that is three years old or more. 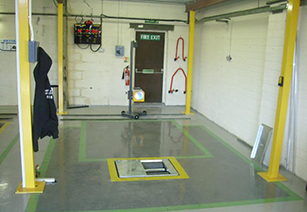 The MOT tests both the safety of your vehicle and the level of emissions in the exhaust. 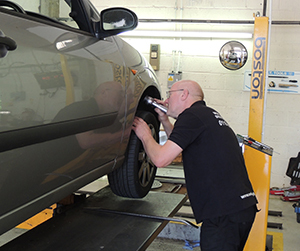 The Vehicle and Operator Services Agency (VOSA) is responsible for 'licensing' both the MOT test station and the MOT tester. 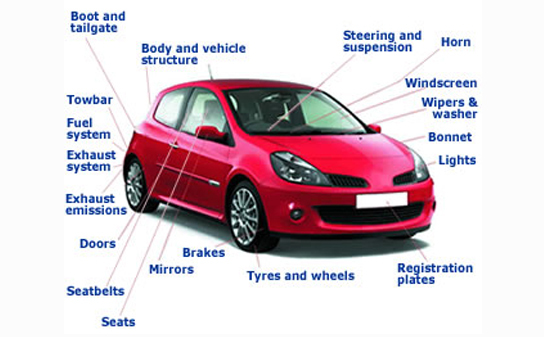 It doesn't mean that the vehicle is roadworthy for the length of time the certificate is valid. 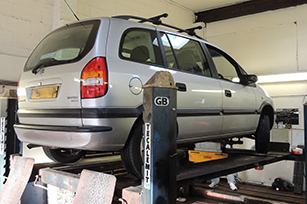 The MOT certificate is also no guarantee of the general mechanical condition of your vehicle. The test doesn't cover the condition of the engine, clutch or gearbox. 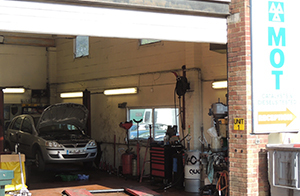 What do we check for during the MOT test?